Welcome to our first antiques blog post on our updated website! We are excited to join the social media movement in hopes to connect, educate, learn and entertain. We have not participated in shows for 20 years, and look forward to this blog as a bridge between you and our Wells, Maine antiques showroom. 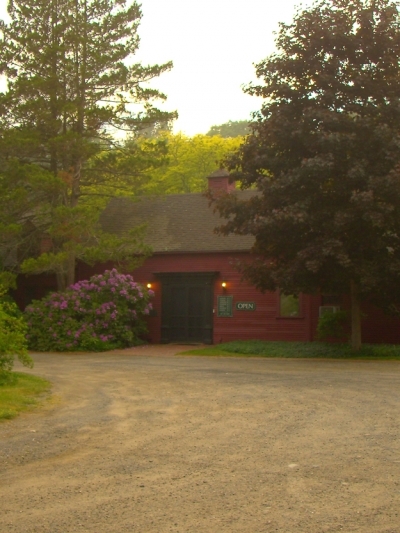 Established in 1971, R. Jorgensen Antiques is a three generation antiques shop located in Wells, Maine. We have a large inventory of fine period antiques covering a wide varity of interests, countries, and styles. In considering what to cover on this blog I am reminded of the prolific and eccentric Hungarian mathamatician Paul Erdös. He spent his whole life traveling from conferences to friends houses, writing over 1400 papers. He would appear at a colleague's doorstep and proclaim, "My brain is open". Recently, while visiting a friends antique collection, the group of us discussed the antiques business. We agreed that there are four main aspects to the trade: the hunt, the wonderful objects you discover, research, and the interesting people you meet along the way. 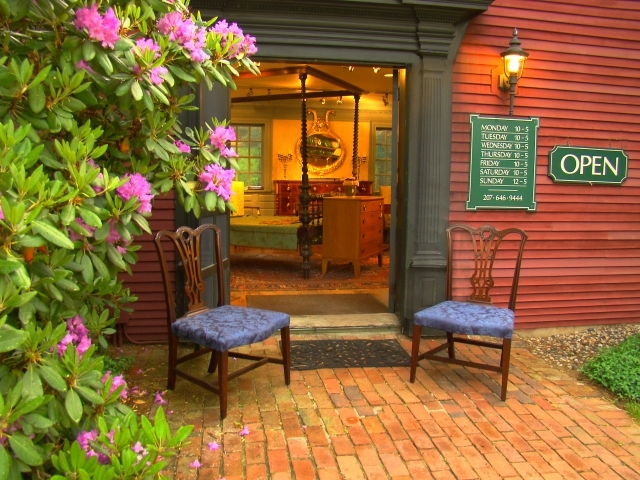 For those of you familiar to our Maine antiques shop, we hope to keep your interest. Those of you new to our site, consider this blog post as a handshake. We'd love to show you around our large inventory of fine period antiques, so stop on by and visit our showrooms. I was looking for the top interior designers here in our place and I got to this post of yours! I just can't help looking at these pictures! They are very lovely! I sure would love to show this to my interior designer and get some ideas from these!